Once you have a strategy in place, you will want to know how well it's doing. You don't just want to measure financial performance. The financial implications of a strategy are usually not immediate. 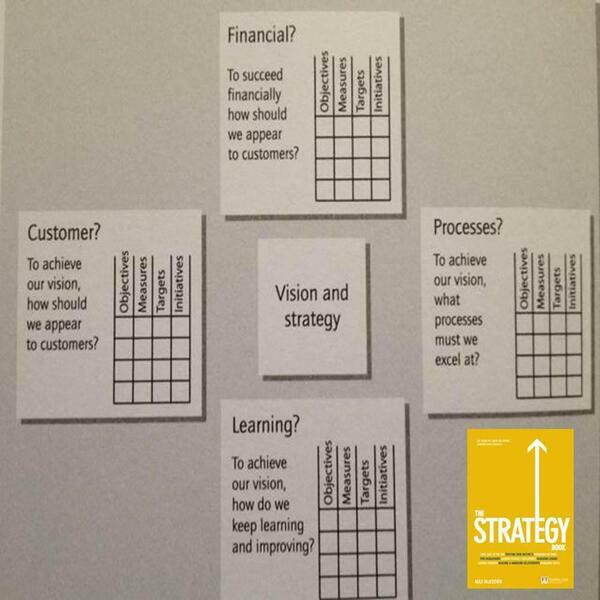 There are lots of areas that contribute to the success of a strategy.